You may be suffering from diabetes, hypertension or other ailments which can lead to heart complications. There may be several subtle problems and changes that can lead to some sort of heart ailment, yet you may be unaware of it. Here are a few health problems/signs that you may indicate a heart problem. Feeling short of breath is not all that normal it could be the result of a heart problem. When you feel breathless on doin a normal task which you used to do with ease then it could be due to heart failure, rhythm problem or heart attack. You should consult your doctor at once. A feeling of lightheadedness can be a result of some sort of heart problem because the heart is not pumping enough blood to the brain. Dizziness can also be a sign of abnormal heart rhythm and it is called arrhythmia. The weakening of the heart muscles or heart failure can also make a person unsteady. Feeling dizzy is an often ignored symptom of a heart attack. When you are snoring and it is broken up by pauses inbetween for breathing, then your brain may not be getting enough oxygen. The lack of oxygen will send signals to your blood vessels and the heart to work still harder to keep blood flowing in a normal way. This will put more strain on your blood vessels and heart and raise the risk of a higher blood pressure, abnormal heart rhythms, strokes and heart failure. Studies suggest that bleeding, swollen or tender gums may be a sign of trouble with your heart. The bacteria from your gums gets ito your bloodstream and sets off an inflammation of your heart. Gum disease that leads to tooth loss may raise the risk of a heart disease many times. Thick dark spots develop in the skin folds, creases of your neck, armpits and groin when the body has trouble using insulin. The patches could also have skin tags. This is an indication of uncontrolled blood sugar and it is dangerous for your heart, the immediate solution is to control high blood sugar. When your body has high triglyceride levels it can make your skin break around the knuckles of your fingers and toes and on your bottom. The extra fat in your blood actually goes to harden your arteries. Ultimately this kind of condition increases your risk of developing heart disease, strokes and other heart conditions. It is said that the strength of your hand can be an indication of the strength of your heart. Several research shows that your ability to squeeze something well can mean that you have a lower risk of heart disease. If you find it hard to grip something strongly or squeeze something well then the odds are higher that you have some sort of heart problem or soon may develop one. 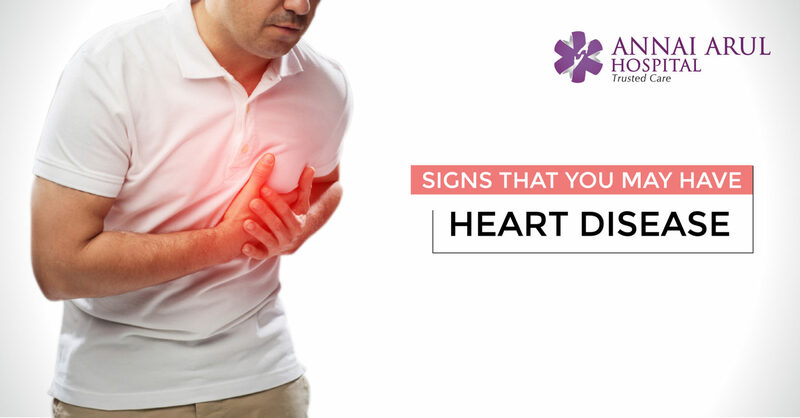 If you have hurt your fingers recently and it shows dark spots of blood trapped under the nails, then it could point to an infection of the heart’s lining or valves and is called endocarditis. The dark spots under the nails can develop even for those suffering from diabetes, and more often diabetics are more prone to develop some kind of a heart problem or suffer a stroke. We all know that a change of skin colour is due to bad circulation. Blue or grey fingers and teos could be due to poor circulation of oxygen rich blood. This could happen due to congenital heart problem or due to narrowed or blocked blood vessel. The skin shows a lacy, mottled, purple pattern when bits of built-up cholesterol plaques break off and they get stuck in the blood vessels. You get bloody spots just under the skin, on the inside of your hands and soles of the feet when you have endocarditis.